With just a few days until the 30th edition of the highly anticipated MIPIM conference in Cannes, Roy McGowan and David Hart share a few words on what they will be looking forward to most. For Momentum, MIPIM is a significant date in our calendar – it represents our endeavours to continue exciting and thought provoking conversations on how we can better improve our built environment and cities. 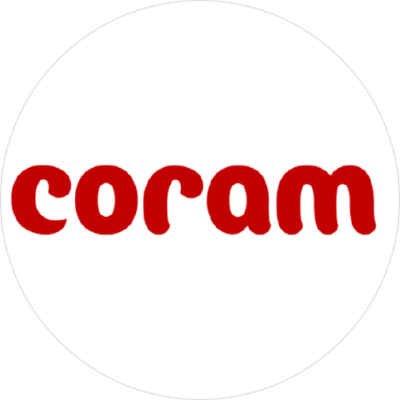 MIPIM also signifies a special few days of cycling with peers and friends who are urging each other on as they aim to tackle 1,500km through the stunning hills and countryside of France in support of the fantastic children’s charity CORAM. From Thursday 7th March, we will be keeping a close eye on both Roy and David as they embark on their 5-6 day cycle. Follow us on Twitter to see their progress. If you would like to help Roy and David get to the finish line, click to donate via our CORAM page. 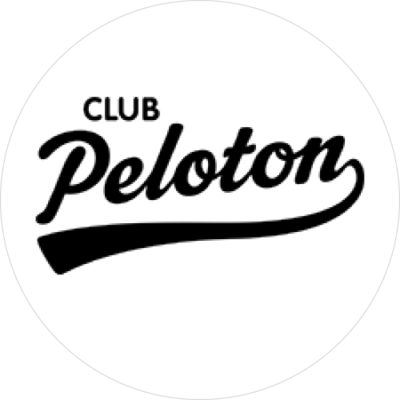 I’m really looking forward to riding with Club Peloton from London to Cannes again this year and to being part of the major fund raising for CORAM, the children’s charity which supports important adoption and fostering services, particularly for children who have not been supported by their local authority. That feeling of shared effort is very much part of the Club Peloton ride, helping and encouraging each other to do the best each of us can manage. On the ride you meet a wide range of like-minded people from across the urban planning and property industry and over the last 5 years many have become long term colleagues who you turn to for professional guidance and support and of course to collaborate with. 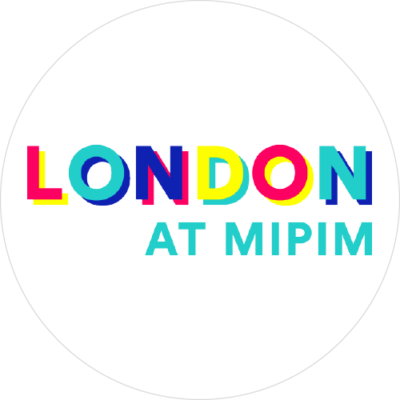 Attending MIPIM is quite a radical change as the cycling kits are quickly swapped for suits and ties, but the network opportunities are very similar. The strap line is “open for business” and that’s exactly how it feels. Lots of short catch-up conversations, plans to meet back in London for a more detailed discussion and always some new ideas and projects. It has a great energy and is an excellent way of finding new contacts and opportunities and for catching up with existing ones. I’m very excited about MIPIM coming around again, it certainly does come quickly after Christmas. I’m also delighted to be taking part in the Club Peloton Cycle to MIPIM ride, this year believe it or not will actually be my fourth time and knowing we’re cycling to raise money for CORAM, London’s first children’s charity, makes it extra special as it’s such an extremely worthy cause. Although, if the pressure to conquer the 1,500km was not enough, I’ve recently attracted one donation where the generous donor has indicated that they will increase the donation in line with the amount of the overall distance I manage to cycle – no pressure, thanks! Cycling aside, I’m very much looking forward to catching up with clients and contacts at the conference itself; it’s always good to talk away from the project pressures in London! Excited about joining our peers, clients and friends, Roy and David will be sharing experiences, thoughts and project insights with attendees at the London Stand. Over the course of the four days we will also be showcasing two of our most talked about projects: the groundbreaking masterplan for Olympia London and one of London’s most creative Over Station Development at 21 Moorfields. To see more of our projects, visit our portfolio.